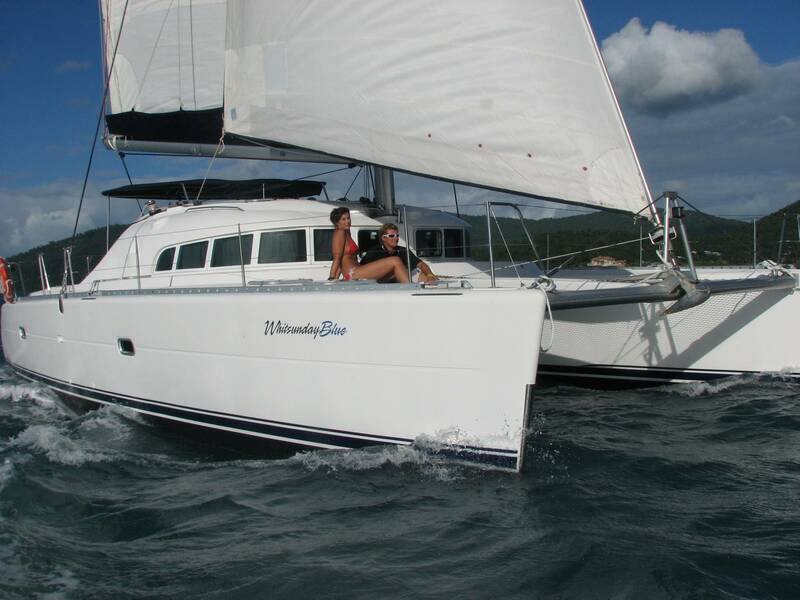 Now there is an even more affordable and convenient way to experience a luxury cruise in the Whitsundays! 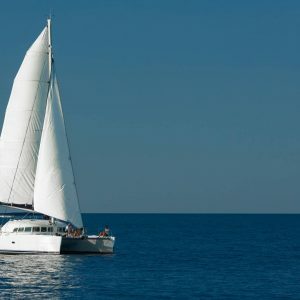 Don’t want the responsibility of chartering your own yacht? Don’t have enough people to fill a whole yacht? 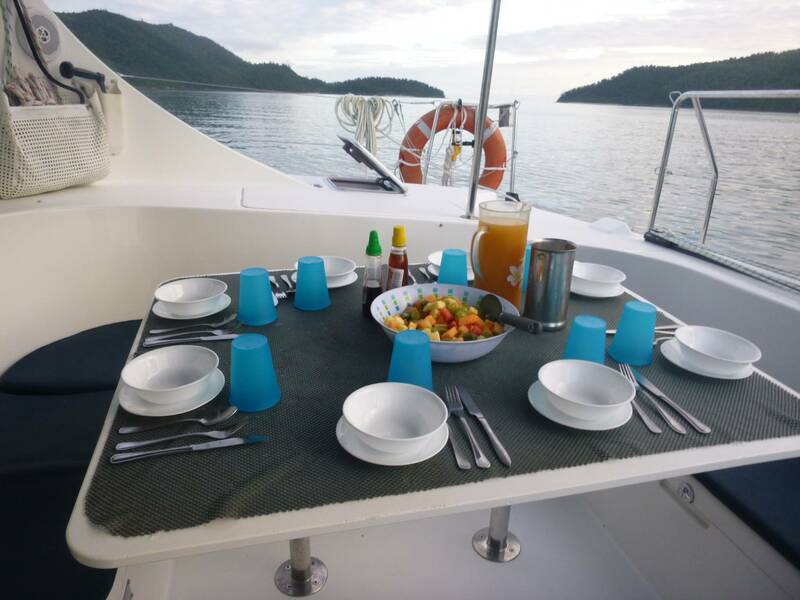 Then come and join us on our By the Cabin Luxury Crewed Cruises which depart from Abel Point Marina, in Airlie Beach weekly! 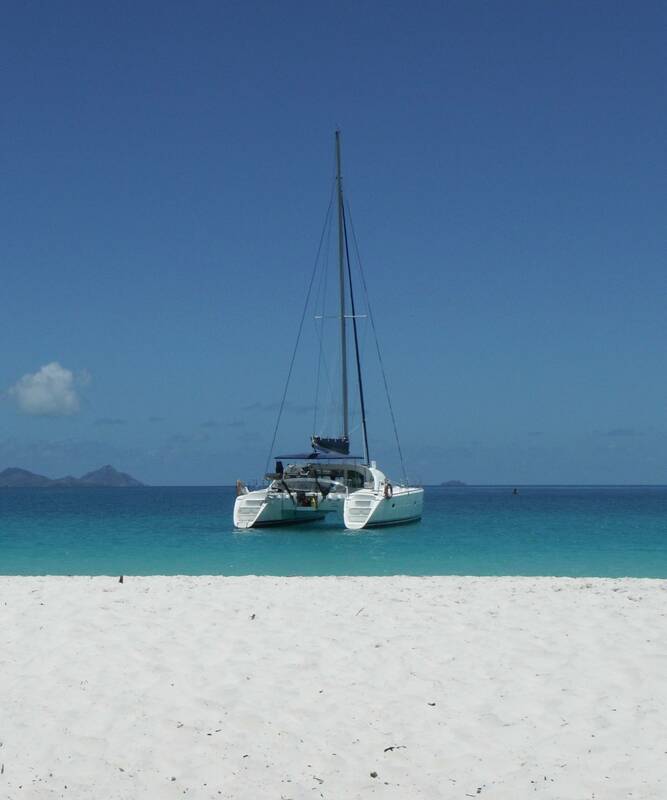 This cruise allows you to book a private double cabin on board a luxury fully –airconditioned sailing yacht, to experience the magic of the Whitsundays and the Great Barrier Reef. 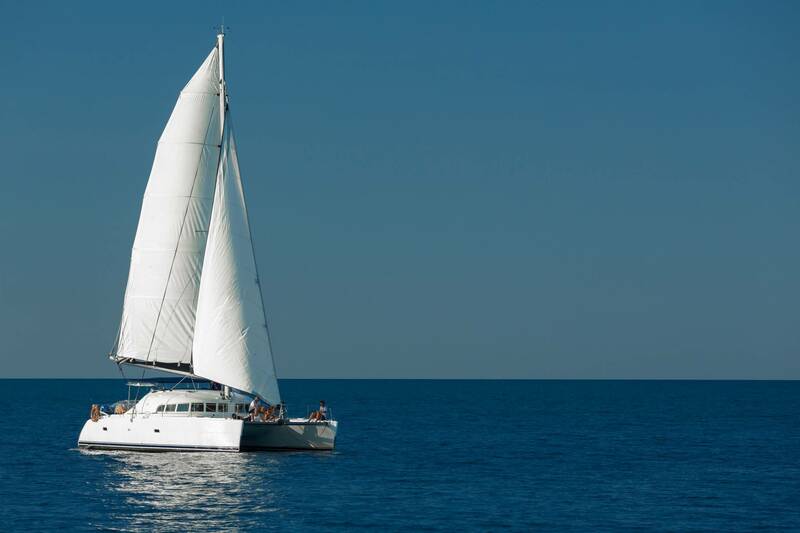 No sailing experience is necessary and each trip accommodates up to eight guests plus two crew. 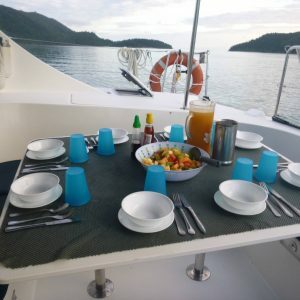 The crew are locals who are extremely passionate and knowledgeable about the region, and are eager to show you around to all the best spots around the islands and the reef! 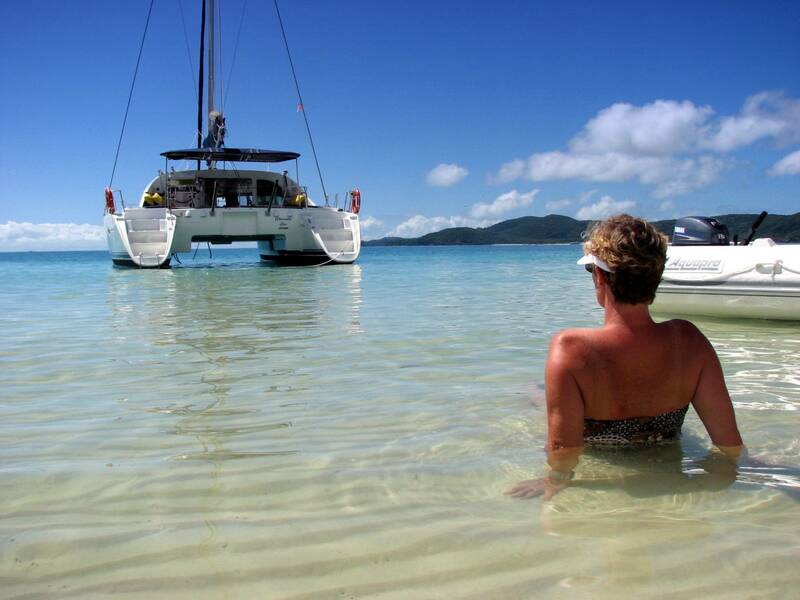 The Whitsunday Islands are regarded as one of the world’s premier holiday destinations – and one of the finest ways to discover this paradise is aboard the stylish fully air-conditioned sailing catamaran Whitsunday Blue. 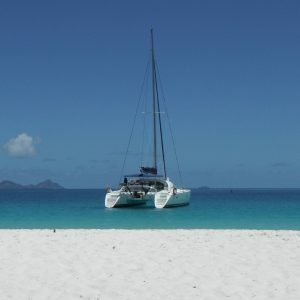 This quality 41 foot “Lagoon” Catamaran was designed for a luxury stable sailing experience, perfect for enabling you to take in the beautiful ever changing views of the Whitsundays. 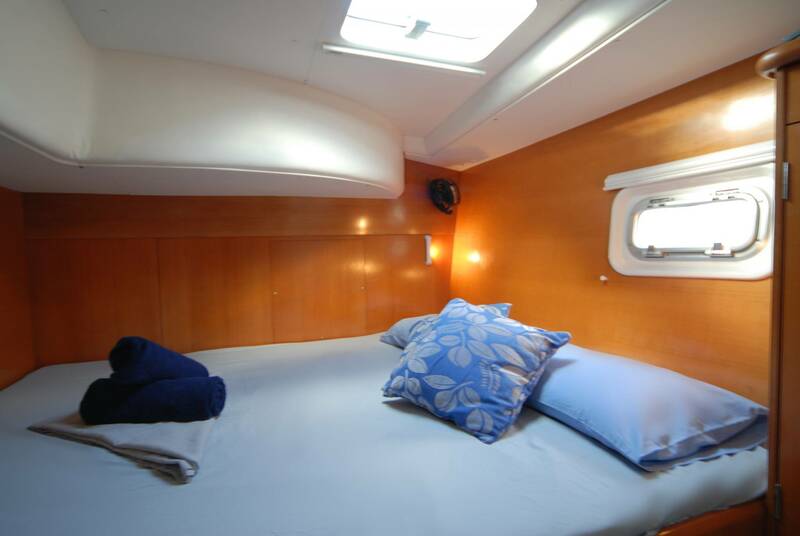 It boasts two double cabins and two queen sized cabins each with its own ensuite and DVD system. 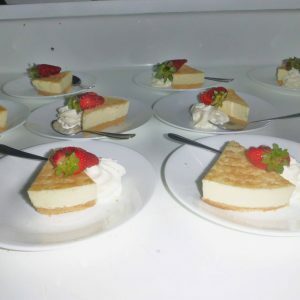 A maximum of four couples allows for a lovely environment. 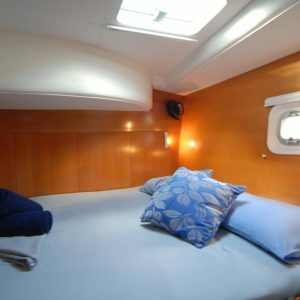 Includes a stand up paddle board and clear bottom kayak. 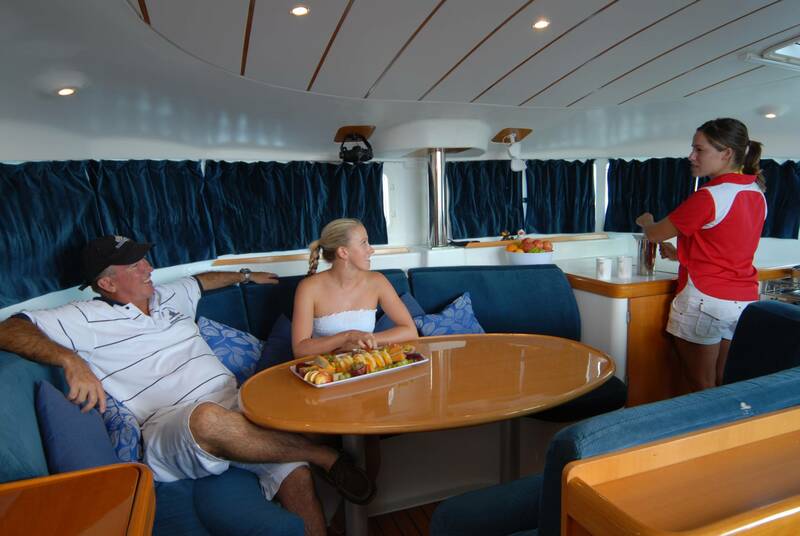 Includes gourmet meals, private cabins with in room DVD players, and air-conditioning! Rendez-vous diving can be arranged. 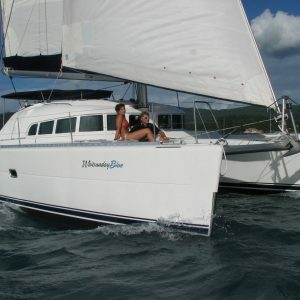 Whitsunday Blue also offers a 3 day / 3 night cruise. 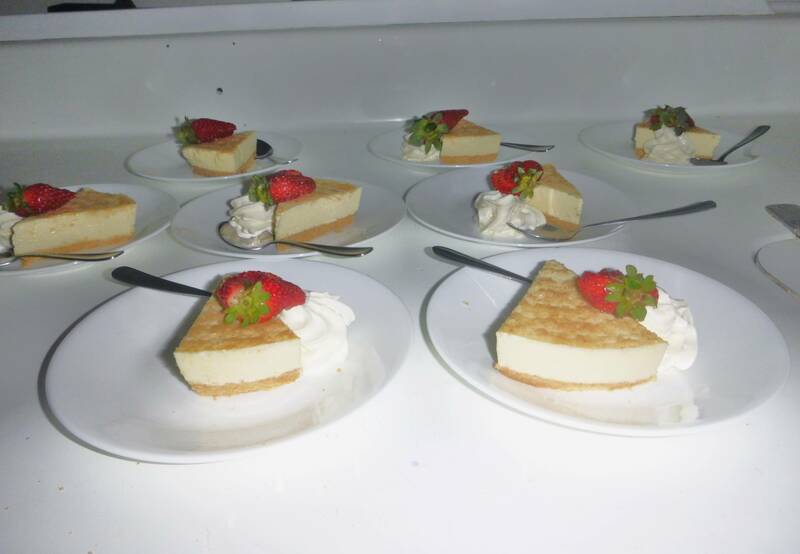 This departs at 3pm on Saturday and returns on Tuesday at 12pm. Note: all prices are inclusive of meals. Alcohol is BYO.